Lanpro Auto Care Centre Ltd.'s service technicians provide the best automotive services in Winnipeg, Manitoba. They are trained and ready to handle whatever problem your Saturn vehicle is having. Our staff knows what your Saturn needs to perform at an optimal level, and deeply understands the brand. 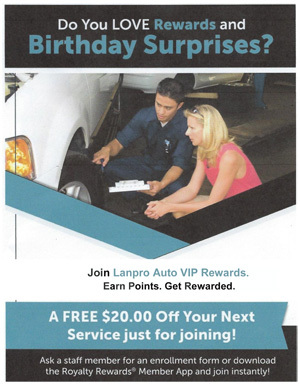 Visiting Lanpro Auto Care Centre Ltd. will allow you to see the trained maintenance and service staff. They will work quickly to get you and your car back on the road. 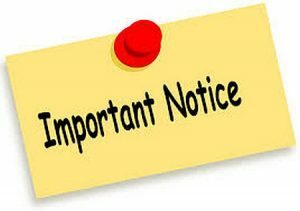 We want you to face as little disruption as possible when you bring your Saturn to us. Our staff is waiting to service all your Saturn needs. Give us a call at 204-783-5802 or stop by our service center. We're waiting to help.